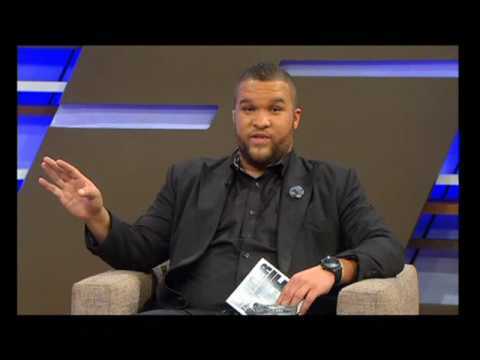 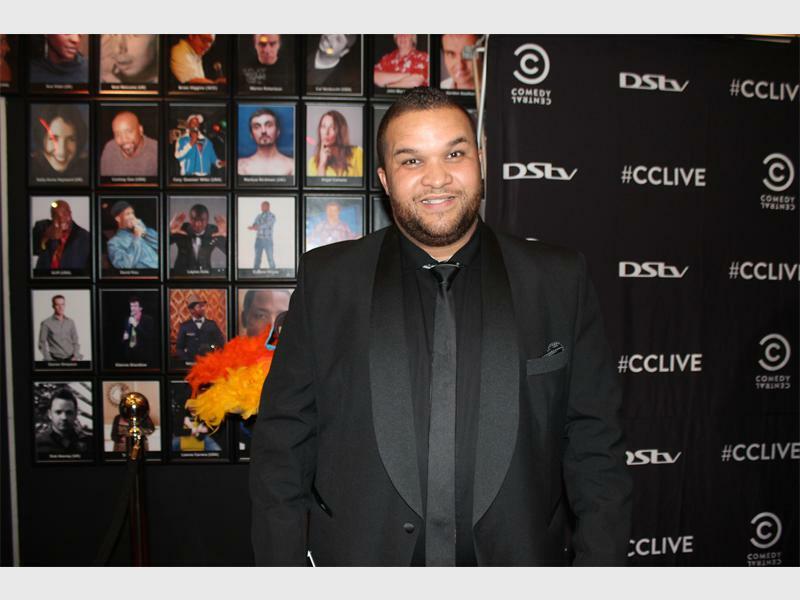 TV Personality, Comedian, MC, actor and facilitator Jason Goliath is best known for his role as ’Gatiep’ in the SAFTA Nominated SABC 1 Sitcom Ses’ Top La, as well as a number of large ad campaigns in which he played leads, including Castle Lager, Cell C, First For Women, Tiger Wheel and Tyre, CTM, Mobicell, Sasol, Bar One and Wimpy. 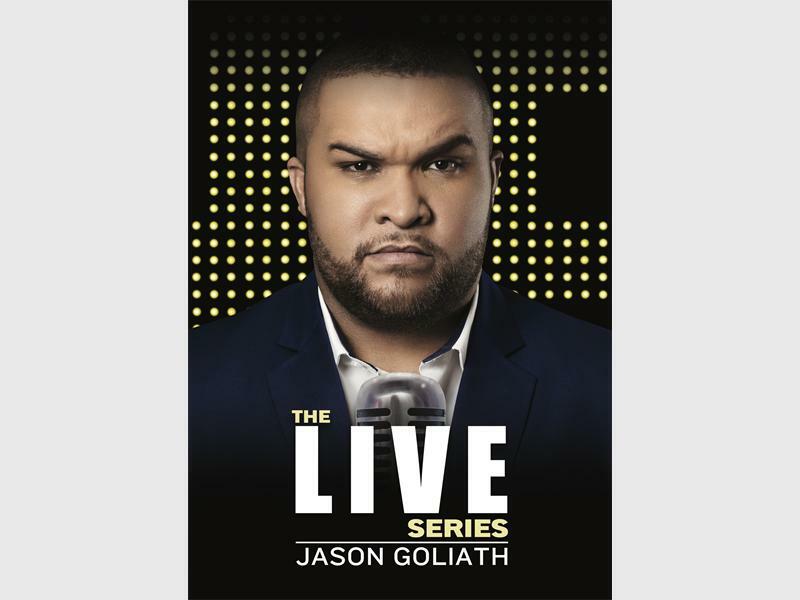 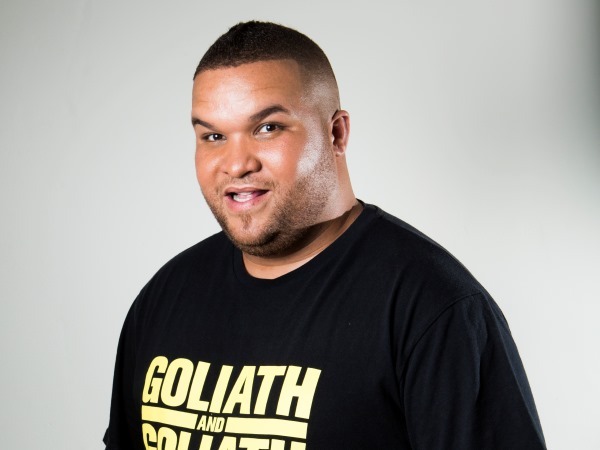 Nominated as Best Newcomer in the 2012 SA Comic’s Choice Awards, Jason Goliath is a larger than life comedian who literally is larger than life (it’s because all this personality won’t fit into a smaller body, ok!). 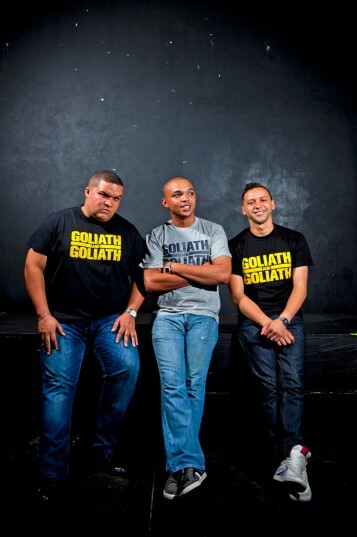 With a commanding stage presence, ridiculous amounts of energy and a character-based set focused on making audiences laugh at life’s uncomfortable truths, he has performed successfully at numerous corporate events and leading comedy rooms/events, including Blacks Only, Proudly Coloured Comedy Festival, Parkers, Melville Underground, Captains Comedy Festival, AWEdnesday Comedy Jam, LOL at Gold Reef City, Comic’s Choice Awards™ Winners Lap, The Box and many more. 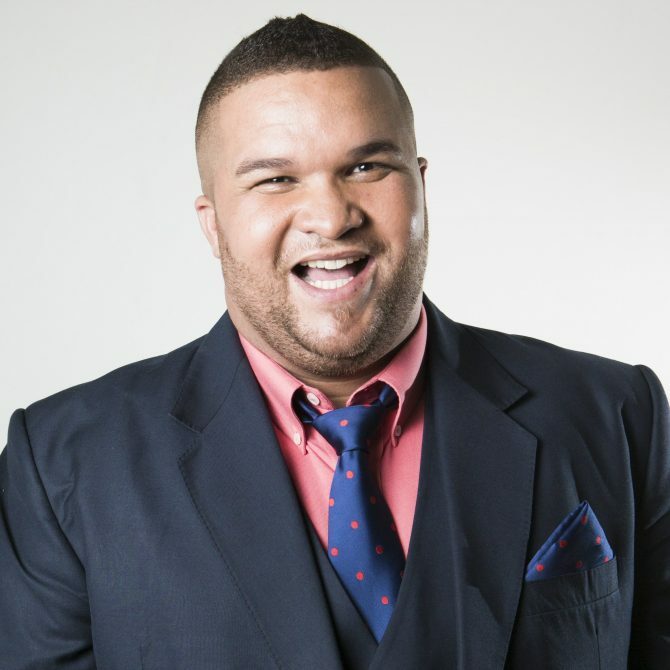 In 2015 he was one of the 10 celebrity contestants on the eighth season of the reality competition series Strictly Come Dancing. 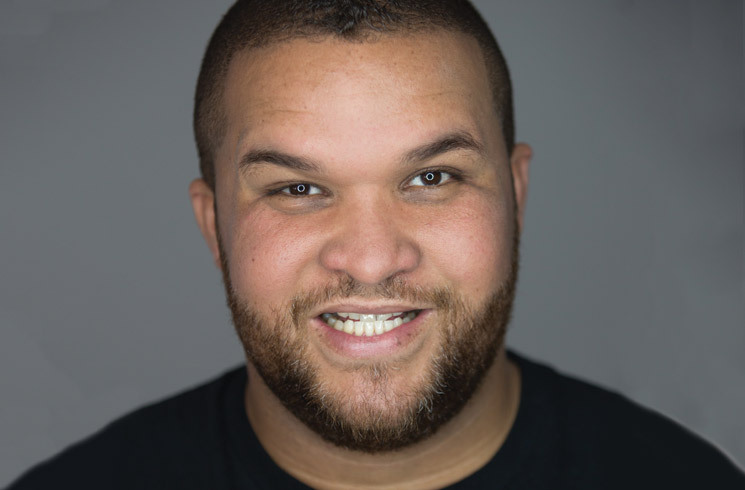 He was partnered with professional dancer Samantha Bele Viana. 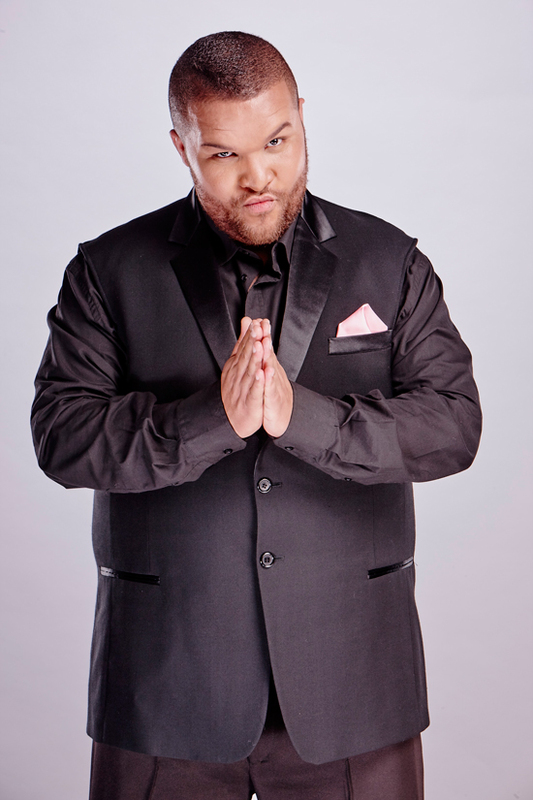 In 2016 he began hosting the late night talk show Larger Than Life on SABC3. 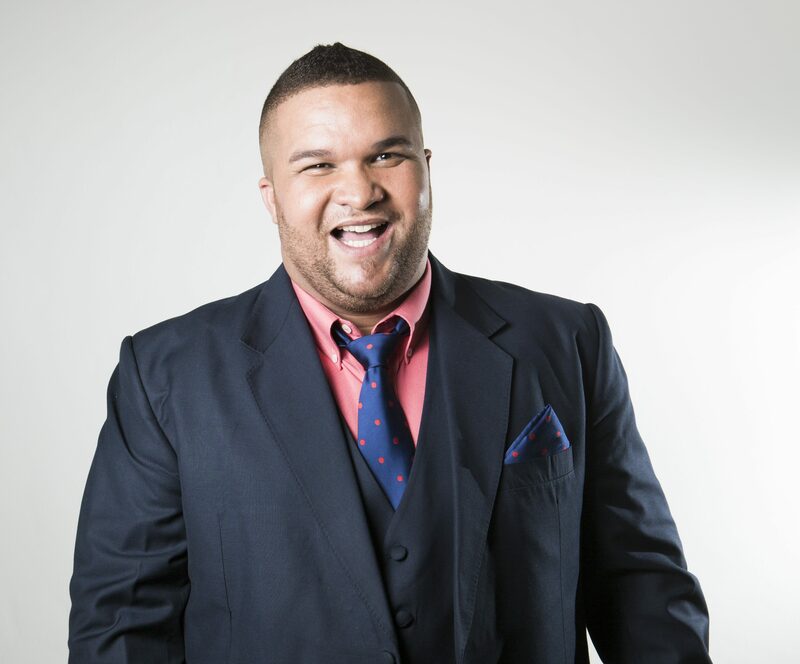 With more than 10 years’ professional MC experience, Jason also takes on Facilitation and Motivational roles and has done so for Standard Bank, FNB, Deloitte and SAA to mention a few. 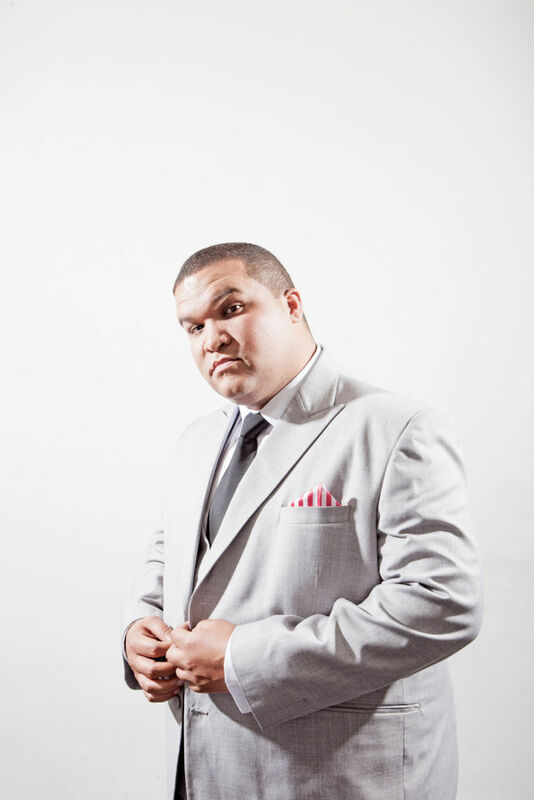 For bookings or more information on Jason, please get in contact with an agent at Owen S. Management on 011 483 0940 / info@owens.co.za.